I’m a freelance writer based in the Philippines and recently, I was fortunate enough to be invited by a client to meet up in Kuala Lumpur. Friends who’ve been to the city said it’s possible to spend a weekend in KL under RM500, and so, I also took that as a challenge to see if it’s true—me being always on the lookout for budget travel opportunities. It turned out itwas, and I discovered too, that KL is very similar to Manila, the city in which I grew up in, in more ways than I initially thought. As a traveler, I’ve made it a point to experience the wonder that’s the human potential in each and every one of my trips. I know that sounds a bit too heavy, but once you meet various people from different cultures and have stood on the ground and walked the path that countless people of different origins, each with a story to tell, have also walked on—you realize that what matters most in travel is not the photos you take or the sights you see, but the emotions you feel, being somewhere new yet inherently familiar. Walking in the streets of Kuala Lumpur produced that kind of for me in a tremendously positive way. From the moment the sun set on that first night in KL, I knew that my decision to roam the local nightlife scene was a good decision. My home country boasts of some amazing nightclubs, but compared to KL, where the lights seemed brighter, the music louder, and the atmosphere somewhat warmer, I felt no amount of home sickness that night. I’m not much of the drinker, but being there, smack dab in the middle of Kuala Lumpur’s hottest club district, watching the people happily walking past me with the unmistakable smiles of glee on their faces, made me feel as if I’m back home in Manila. Daytime in Kuala Lumpur provides as much splendor as nighttime as the city is just, and this is without any stretch of embellishment, simply majestic. Looking at the Petronas Twin Towers is simply inspiring, and the Sultan Abdul Samad Building gives off a heightened sense of spirituality, no matter what faith you may subscribe to. Just like Makati’s Central Business District, the streets of KL at daytime can be both busy and calm at the same time, and I couldn’t describe my impression about it with any other word but serene. As a Filipino, I see a lot of similarities between Kuala Lumpur and a few distinct cities from my homeland. These similarities made me feel really at home during my trip to this foreign land, while the glaring differences instills in me a sense of growth that many seasoned travelers would understand. In all of the cities around the world that I’ve visited, I feel KL has embraced me as tightly as I embraced it during my short but memorable stay. Are you planning a trip to Kuala Lumpur, then your trip would be incomplete without having visit to top tourist attractions in the city mentioned in the video below. Of course, every travel loving person would think about having a visit to Petronas Twin Towers, but there are so many other places to explore in Kuala Lumpur City which should not be missed. As I have traveled mostly in Asian tourist cities so I have visited Kuala Lumpur couple of times. It is my one of the favorite tourist cities in Asia and I also have added a video about best Kuala Lumpur sightseeing spot in my one of the post before. 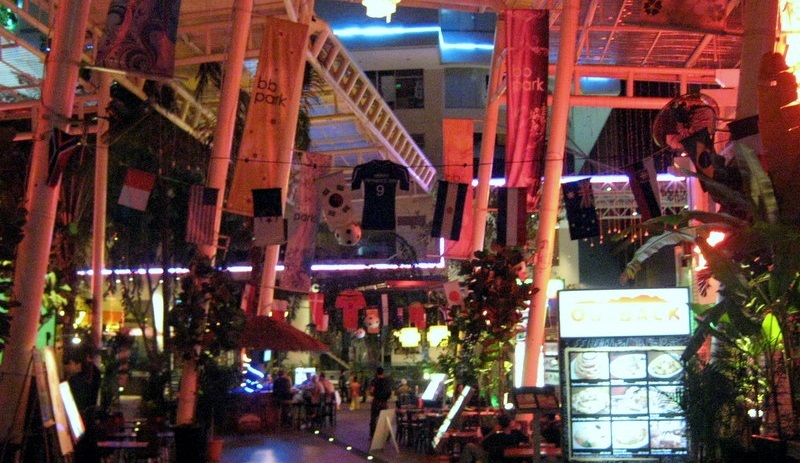 Kuala Lumpur is one of the booming shopping hub in Asia so you can enjoy a great shopping experience here. The images posted below will you the slight idea about beauty of Kuala Lumpur. As it is a well developed tourist city so you can get best service for accommodation, restaurants and transportation according to your budgets and requirements. 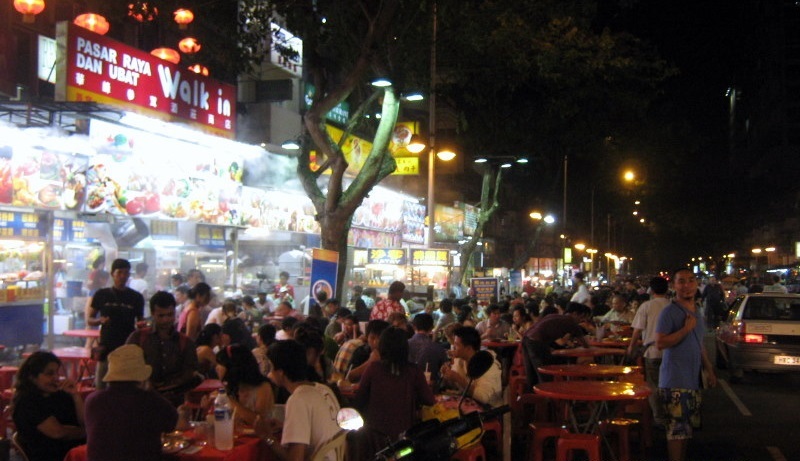 Before planning a trip to Kuala Lumpur it is always good to plan an itinerary for your trip. You should collect all useful tourist information about Kuala Lumpur from a best online travel guide source.